MRAMOR (Ulan-Ude) is formed back in 2015 with an only purpose - to play depressive music in all of its aspects and forms. The line-up of the band includes both experienced musicians who played in different local bands (like the vocalist of JOY OF EMPTINESS and ONE MORE APPLE) and the young guitarist for whom MRAMOR is the first experience in a band. Through the darkness and alcoholic delirium of?arly rehearsals the authentic sound and the first songs begin to shape, and as early as in 2016 the band releases two differently sounding Eps: �Udushye� (Asphixy) and �Kholod� (Cold) warmly welcomed on the Internet. In spring of 2016 MRAMOR commences the recording of a full-length debut titled �9 Dney� (9 Days) jointly released by Narcoleptica Productions and More Hate Productions in autumn of the same year. 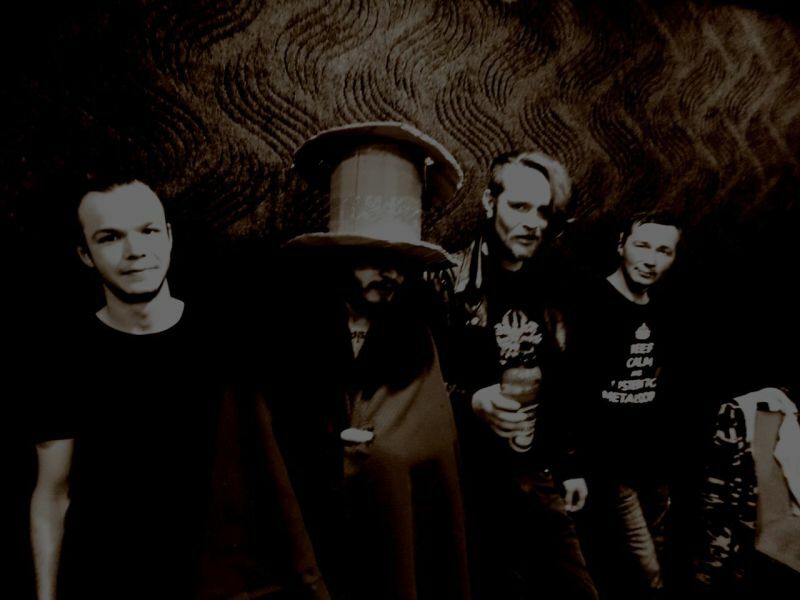 The short-range plans of the band include the recording of new EP and reinforcement of the line-up with second guitarist in order to make live shows even more morbid and insane.